MSP Alasdair Allan revealed the news at a ferries summit in Benbecula, which he organised to discuss the significant disruption and timetable changes ferry services for Uist have experienced over the course of the last year. 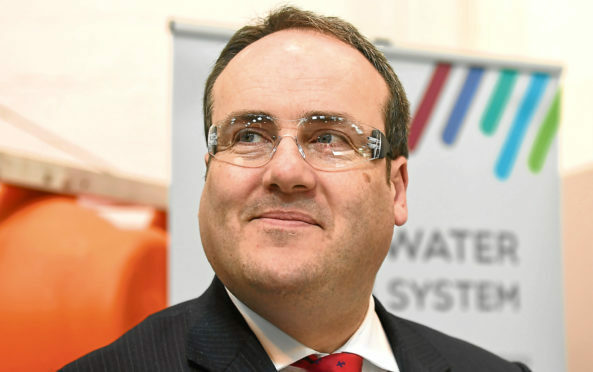 Islands Minister Paul Wheelhouse and the managing directors of Calmac and CMAL were in attendance, along with agencies such as Hitrans, HIE and Transport Scotland, community and business representatives, and local councillors. Mr Allan said: “This was a very useful and productive meeting. By getting all the key players in the same room we were able to have a comprehensive look at Uist’s ferry services. I would like to thank all those who took the time to attend, especially the Islands Minister Paul Wheelhouse MSP, and Uist councillors for their help in organising the summit.